The Antrim House is located in Mid-Cambridge. Inman Square lies at the end of Antrim Street. A somewhat hidden gem, it has less hustle and bustle than the city’s other squares but still offers a wide variety of shopping, dining and entertainment options. Inman Square is the home of the famous S&S Deli and Restaurant which has been operating since 1919. 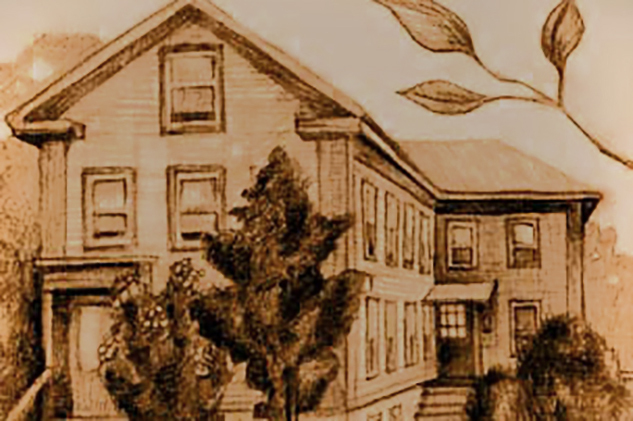 The Antrim House is within walking distance of Central, Harvard and Kendall Squares. The home itself is located on a quiet, tree-lined residential street. It is open, sunny and breezy, and features hardwood flooring throughout and lovely antique furnishings and curios thoughtfully collected over the years. 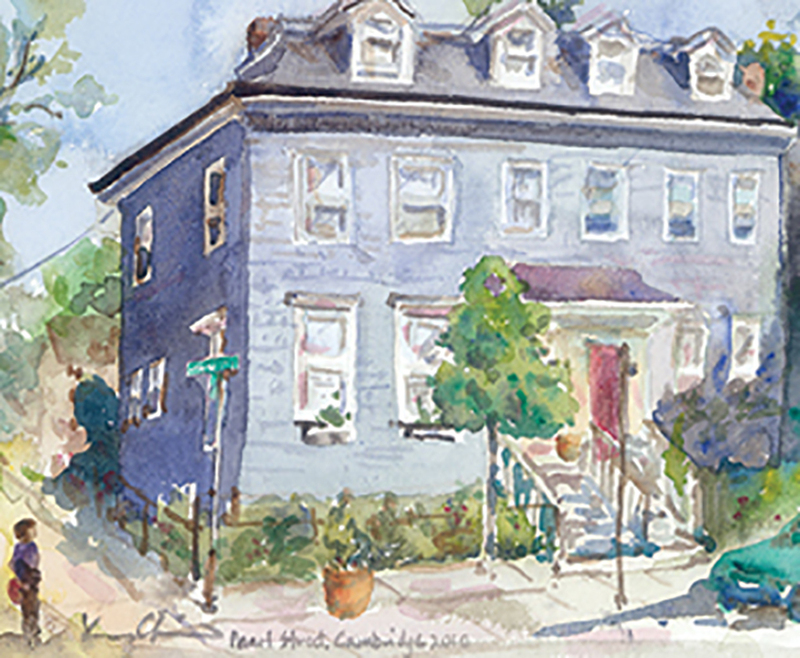 The Feathered Nest is located on Pearl Street in the Cambridgeport neighborhood of the city. Central Square lies at the end of Pearl Street and is a bustling, cultural destination providing abundant options for shopping, dining, entertainment and nightlife. The Feathered Nest is within walking distance of Inman, Kendall and Harvard Squares. The home itself is located in the diverse and highly desirable neighborhood of Cambridgeport. Pearl Street is primarily residential with a smattering of small businesses (café, convenience store, gallery, etc.). A city garden and wrought iron fence surround the house which is open and bright with comfortable furnishings, eye-catching decor and hardwood flooring throughout.